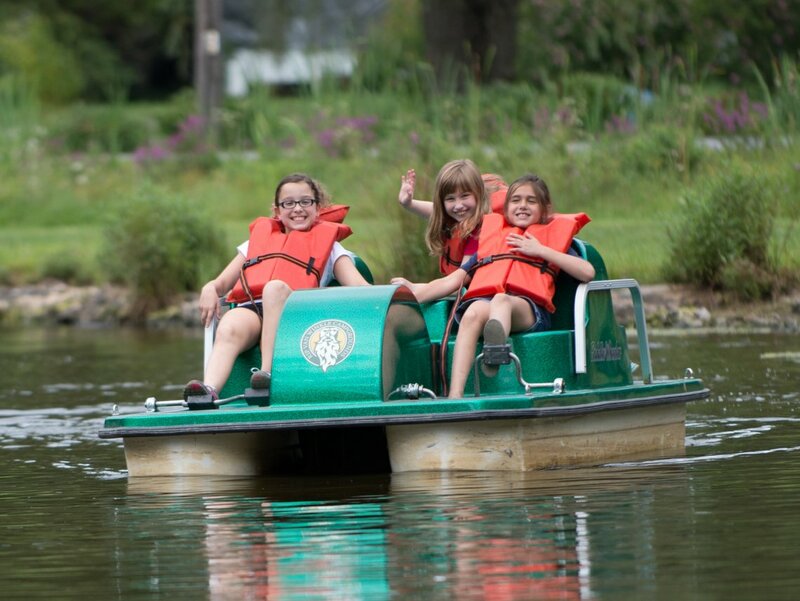 Take in the beauty of the Catskill region by taking to the water in one of our very own pedal boats. Nothing is quite as relaxing as setting out on the water with some of your family and friends on a warm, summer day. Not to mention, it's great exercise and a wonderful way to spend quality time in the great outdoors! Pedal your way down the river and experience the Catskill region in a way you never have before. You're sure to have a wonderful time!